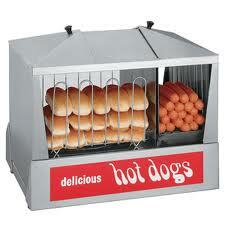 Concession Rentals are a fun party rental to add to any party. Kids love the taste of freshly made cotton candy cotton candy from the cotton candy machine rental. 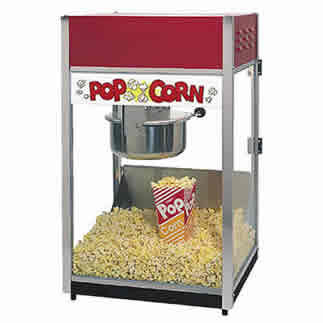 Or add on the popcorn machine to your party and have freshly made popcorn. The sno cone machine is a great party rental for a hot summer day. Having a large event? 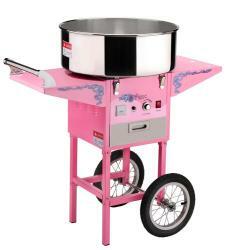 Then rent our 8 burner event grill. This grill can cook 100 hot dogs at a time or 60 burgers. The concession rentals are great for church events, carnival themed parties, fundraisers, birthday parties and more! We also carry all the supplies that you will need for these party rentals.